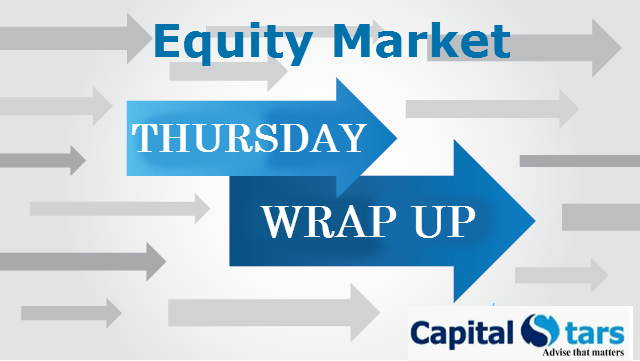 INDIAN EQUITY BENCHMARKS gained more than 2 percent on Thursday, heading for their biggest daily gains in two weeks, as upbeat global equity markets sparked a wave of bargain-hunting ahead of the expiry of derivative contracts at the end of the session. The S&P BSE Sensex and CNX Nifty ended 2.01%-2.02% higher each. 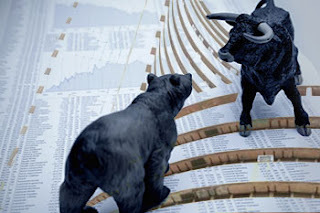 The crucial resistance for Nifty is now seen at 8025 and above this 8075. Support for the immediate term is now placed at 7925 and next support will be 7895.